to mark sports fields with ease! Impact paint is ready to use paint – no more mixing, no more pouring and no more mess. 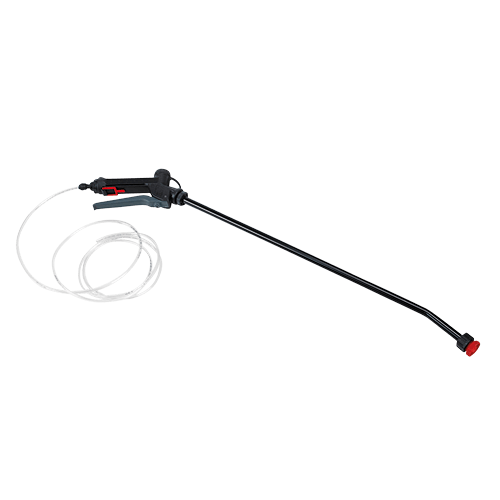 The iGO is designed by and for grounds staff and is easy to setup, operate and clean after use. 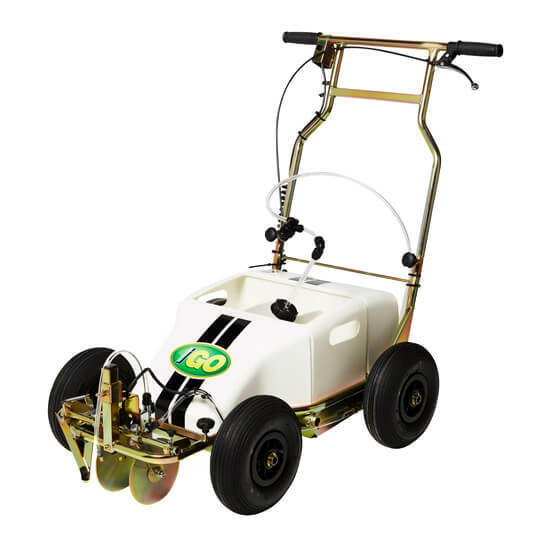 With the iGO and the Impact XP you can over-mark a standard football (soccer) field with as little as 1.6 litre (0.42 gallons) of paint. The price per pitch has never been lower. The paint is 100% biodegradable and used in the iGO, water and energy is saved. your linemarking in just 4 minutes!